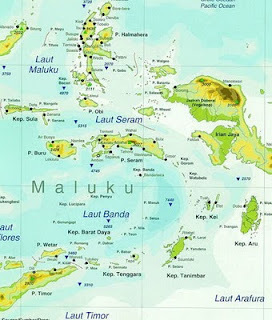 Everybody knew about Bali but How about Maluku? Maluku (Moluccas), a region of Indonesia formerly known as the Spice Islands, was once the source of cloves and nutmeg, spices highly valued for their aroma, preservative ability, and use in medicine before people learned how to cultivate the plants in other parts of the world. 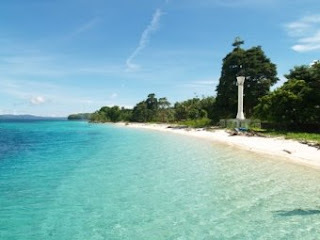 Let's to know Maluku Island, The Spice Islands. Maluku is a cluster of about one thousand islands totaling 74,504 square kilometers, forming part of the Malay Archipelago in eastern Indonesia near New Guinea. 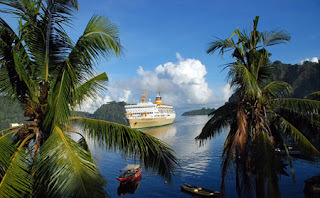 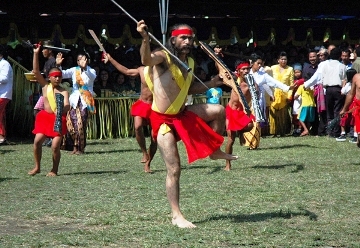 The region is divided into two provinces, Maluku with its capital in Ambon, and North Maluku (2002 estimated population 913,000), with its capital in Ternate; other important islands in the group include Halmahera, Seram, and Buru.